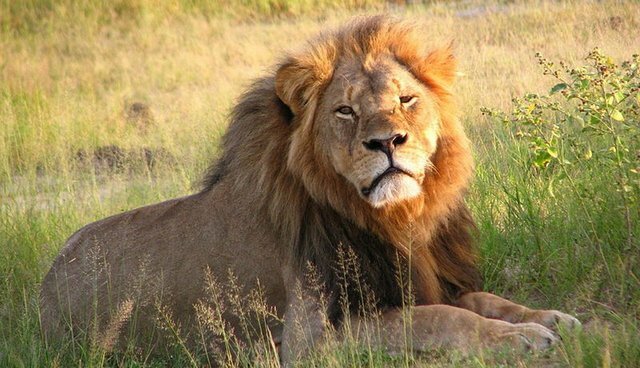 Major U.S. airlines have announced bans on transporting big-game "trophies" after the uproar over the senseless killing of Cecil the lion. American Airlines and United have now joined Delta in declaring they won't allow remains of the "big five" species - lion, leopard, elephant, rhinoceros or buffalo - on their flights. "Effective immediately, Delta will officially ban shipment of all lion, leopard, elephant, rhinoceros and buffalo trophies worldwide as freight," Delta said in a statement released Monday. American Airlines announced its new policy on Twitter late Monday night. Effective immediately, we will no longer transport buffalo, elephant, leopard, lion or rhino trophies. United told The Washington Post on Tuesday that the airline doesn't ship the "big five" species and "hasn't done so previously." When asked why they decided to ban the "trophies," a United spokesman said "it made sense to do so." No official reasoning has been given for the bans, but the airlines were the subject of a petition started by the The Humane Society of the United States. Virgin Airways and KLM already have bans in place. You can sign the HSI petition telling the airlines to stop shipping "trophies" here. 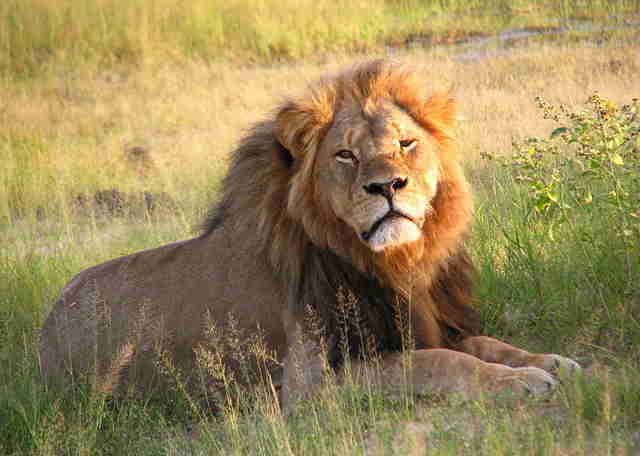 Check out The Dodo's full coverage of Cecil the lion here.